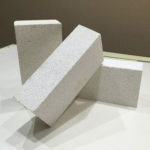 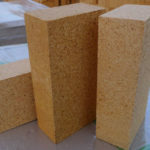 Cheap Light Weight Fire Clay Insulation Brick for sale in Rongsheng Refractory Factory is a kind of quality refractory insulation materials for all kinds of industrial kiln application with various excellent properties of high strength, even bulk density, low thermal conductivity and low impurity, which is produced with top grade fireclay raw materials under the high temperature according to our advance manufacturing technology. 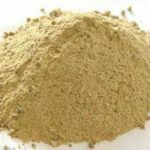 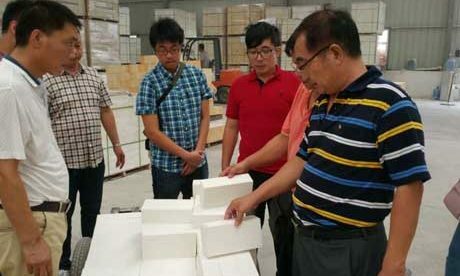 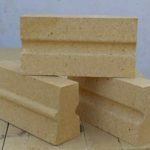 Light Weight Fire Clay Insulation Brick is made of fire-clay grog as the raw material and plastic clay as the binding agent then adding suitable combustible or foaming agent through firing. 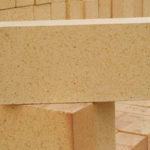 Its apparent porosity is high about 40~85% and bulk density is lower than 1.5 g/cm3. 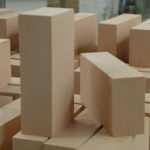 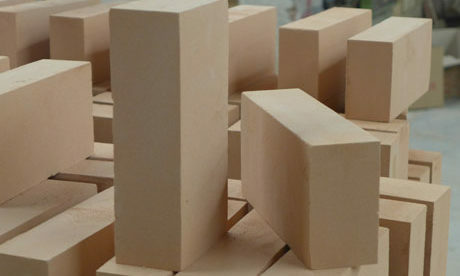 Light Weight Fire Clay Bricks are mainly used as insulation materials in industrial kiln to reduce heat loss of kiln, save energy and lighten the quality of thermal equipment. 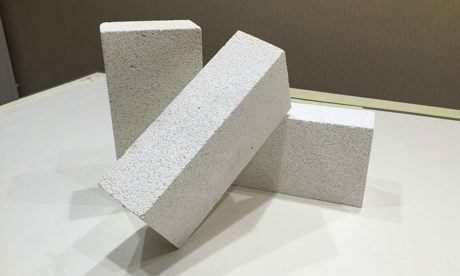 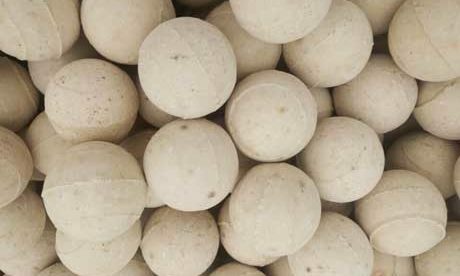 SiO2 and Al2O3 together with impurities that contained in the fire clay brick form low-melting-point silicate in the process of firing. 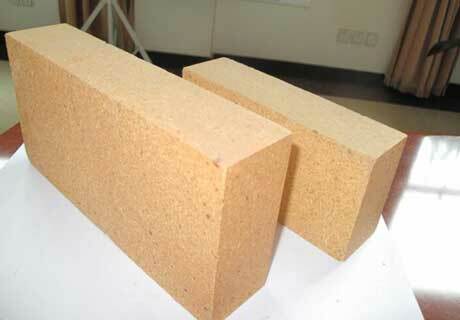 Fire clay bricks belong to faintly acid refractory product and can resist acid slag and acid gas erosion. 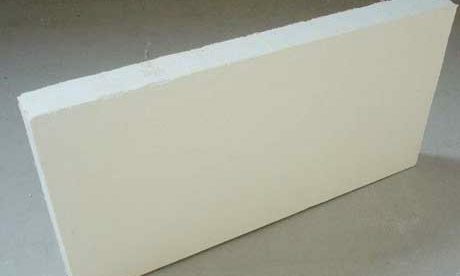 But it has a weak resistance to alkali material. 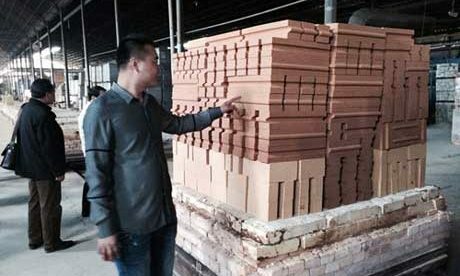 Fire clay bricks have good thermal performance and thermal shock resistance. 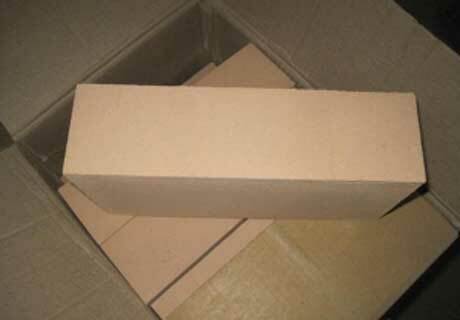 Its refractoriness is high up to 1690~1730℃. 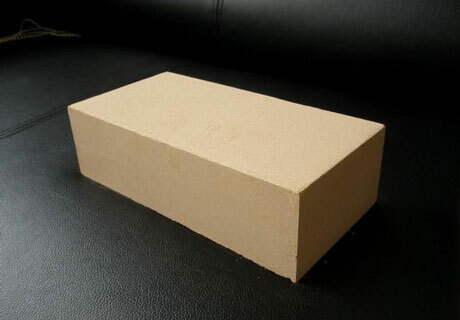 Light Weight Fire Clay Brick is mainly used as refractory material for hot surface or supporting insulation layer. 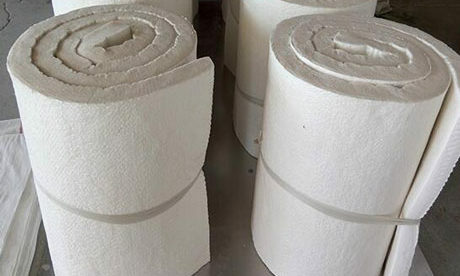 Fire Clay Insulation Brick can be used in melting furnace, refine equipments, heating equipment, regenerative apparatus, gas furnace, soaking pit, annealing furnace, reaction chamber and other industrial hot working equipment. 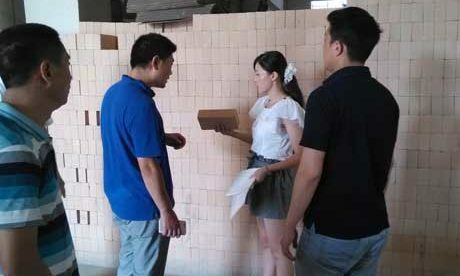 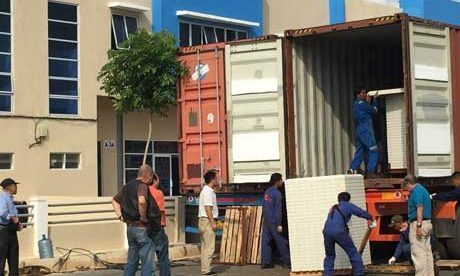 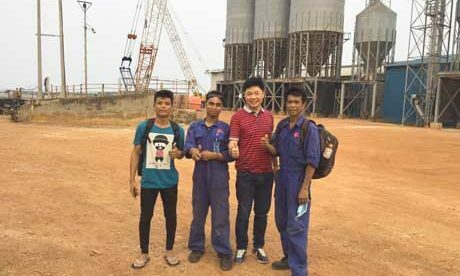 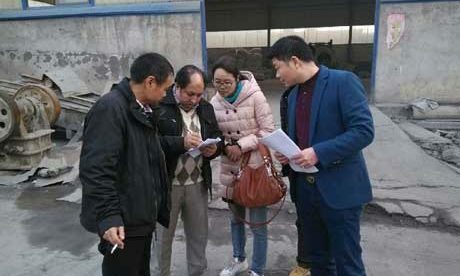 Rongsheng Refractory Factory is a professional refractory bricks and materials manufacturer in China that can provide you with all kind of cheap and quality light wight fire clay bricks for sale. 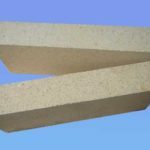 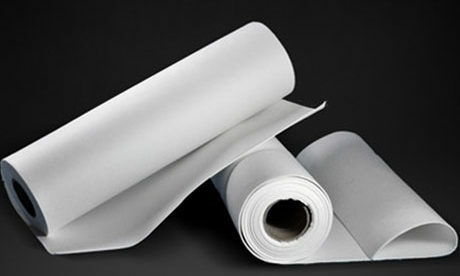 If you are intersted in our refractory products, please contact us for free quote!